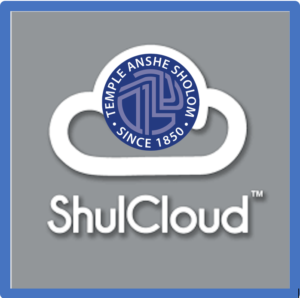 ShulCloud is Temple Anshe Sholom’s membership database and accounting system. It’s how we communicate with you and stay up to date on your family details and needs. We are excited to launch ShulCloud and look forward to serving you better.